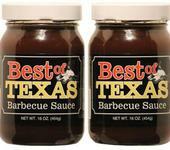 Order Best of Texas BBQ Sauce Today! 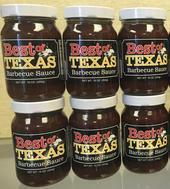 The 16 ounce jars are also available in a 2 pack or 6 pack. 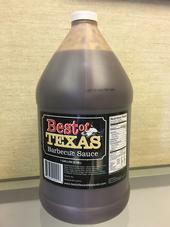 And, 1 gallon plastic containers are now available as well. These jars make great gifts!